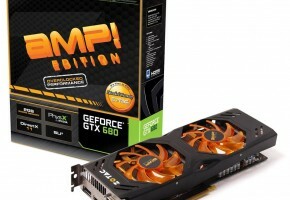 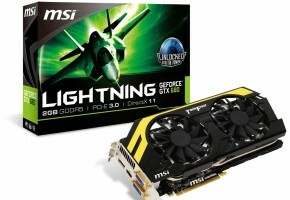 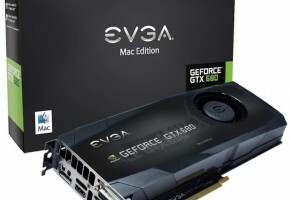 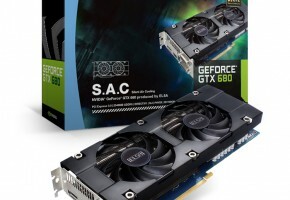 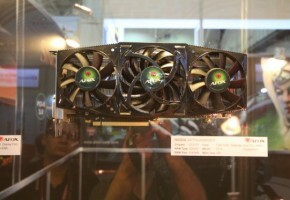 WCCFTech reports that IT168.com posted multiple pictures of upcoming GALAXY GTX 680 Hall of Fame Edition graphics card. 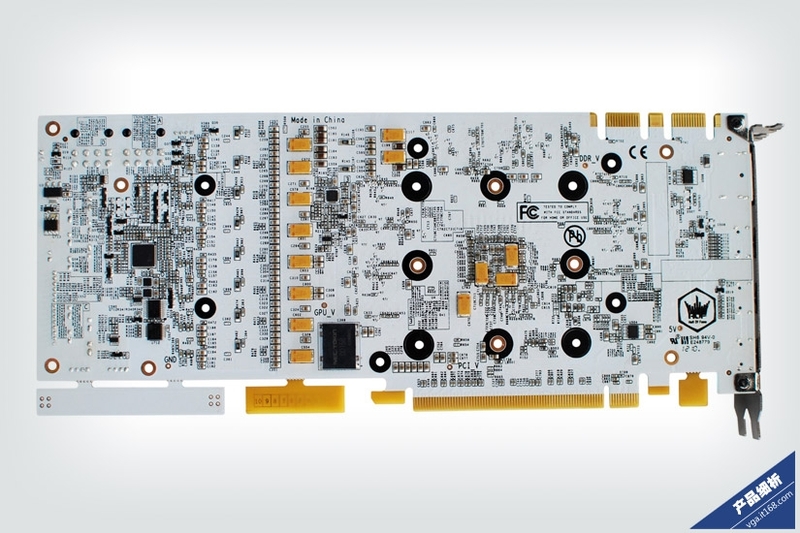 It features modified white PCB with additional power phases on VRM. 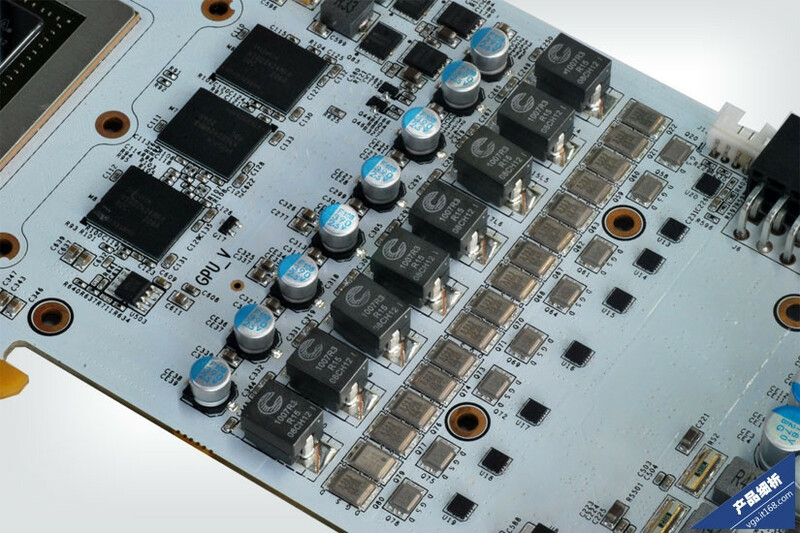 GALAXY GTX 680 HOF has a VRM of 8+2 power phases with International Rectfier DirectFETs, MLCC/Tantalum polymer capacitors and high-grade chokes. 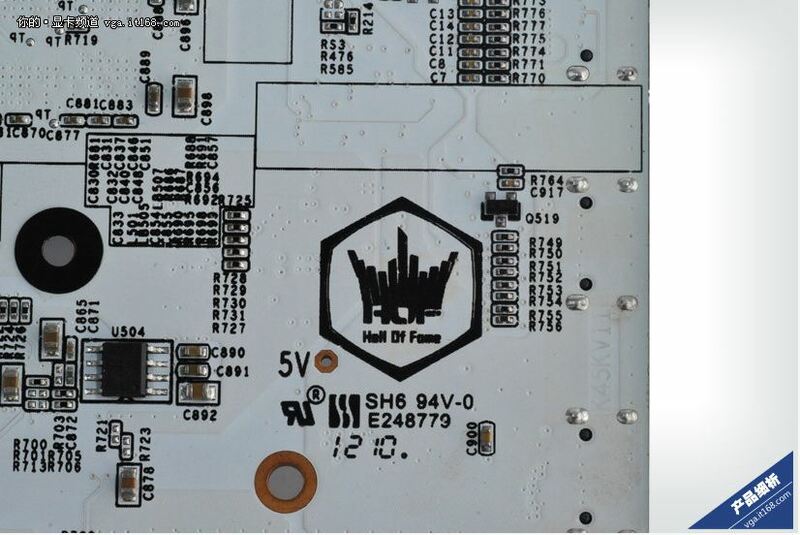 It requires two 8-pin power connectors, whole VRM is controlled by CHL8358 chip. 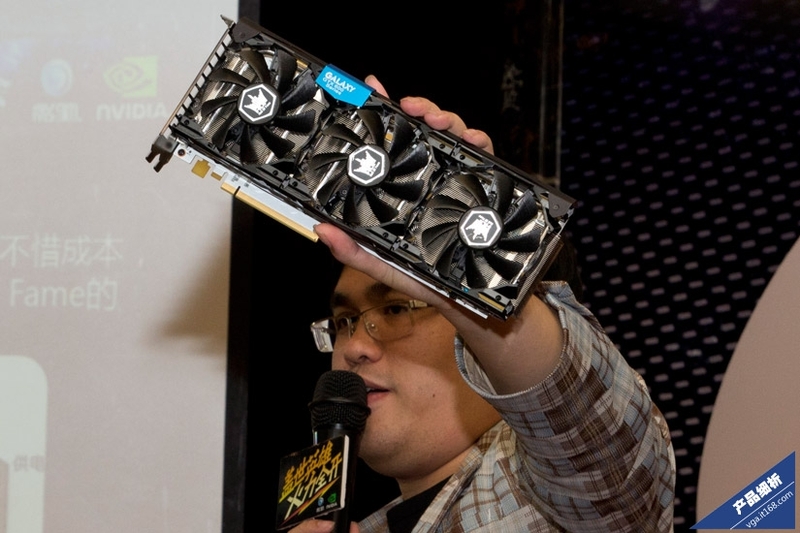 GTX 680 HOF will use large cooler with three fans. 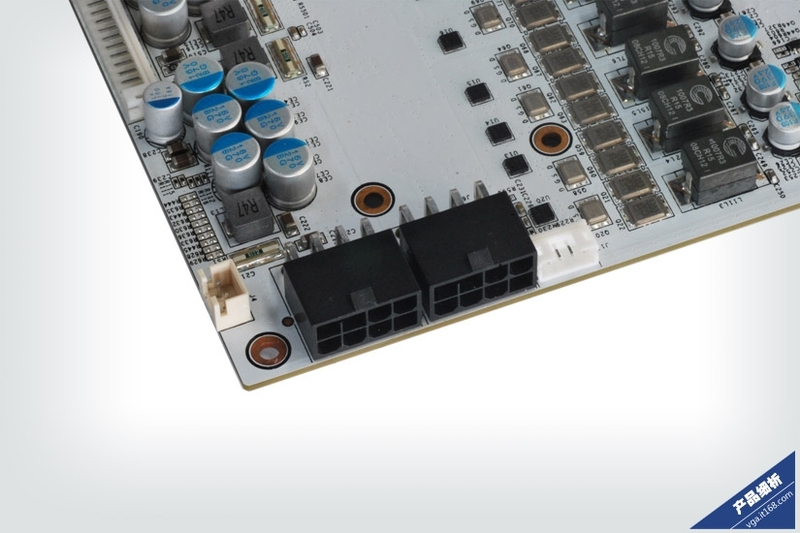 This card has non-reference display outputs. 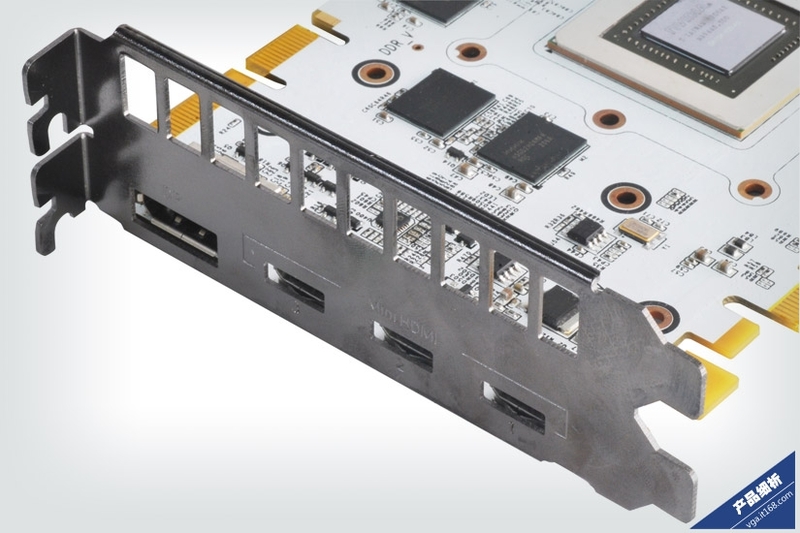 It comes with three mini-HDMI ports and one Display Port (default are dual-DVI, HDMI and DisplayPort). 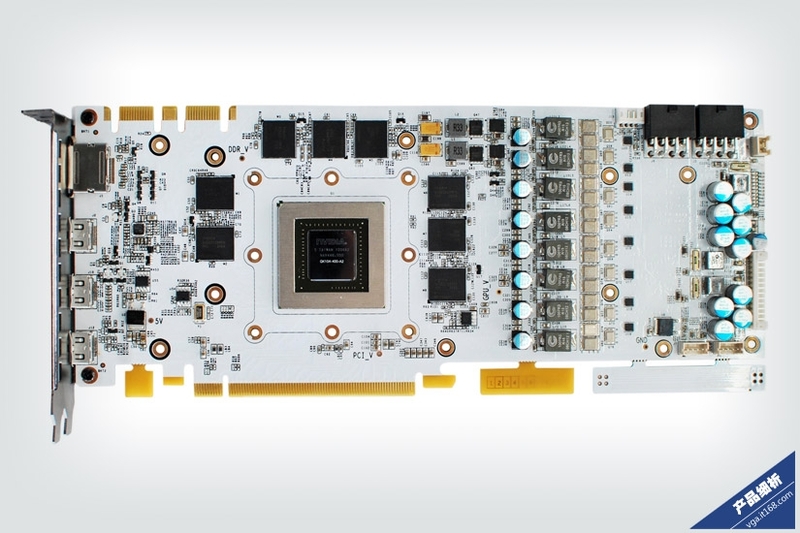 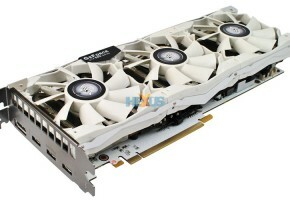 GTX 680 HOF is equipped with standard 2GB GDDR5 memory on 256-bit interface. 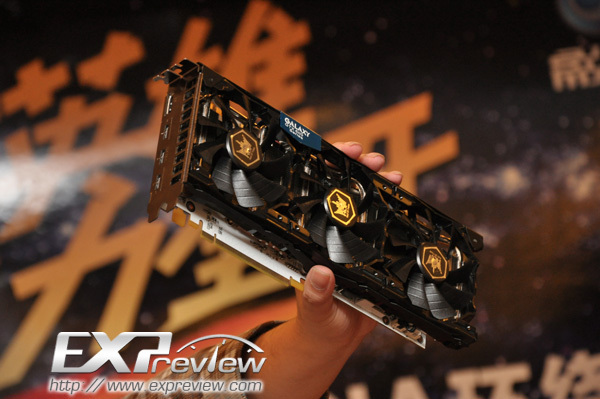 It has factory-overclocked clocks, which were not revealed yet.